The Dairy Evaluation contest is a state level contest for 4-H members that helps students develop skills in dairy cattle selection and herd management. Participating in Dairy Judging provides an excellent opportunity for youth to not only increase their knowledge of evaluating dairy cattle, but to also develop and hone valuable communication skills that will be useful for a lifetime. 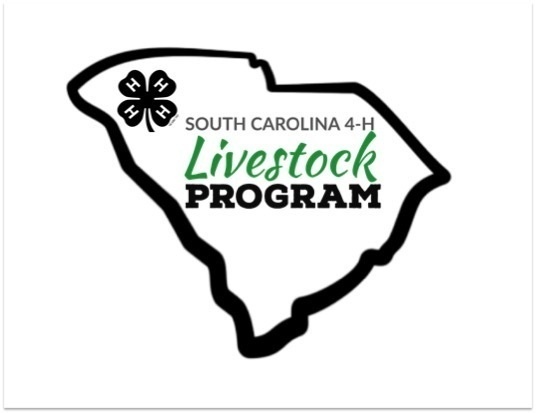 Register your youth now by visiting our website or contacting you local Clemson University Cooperative Extension Service office.